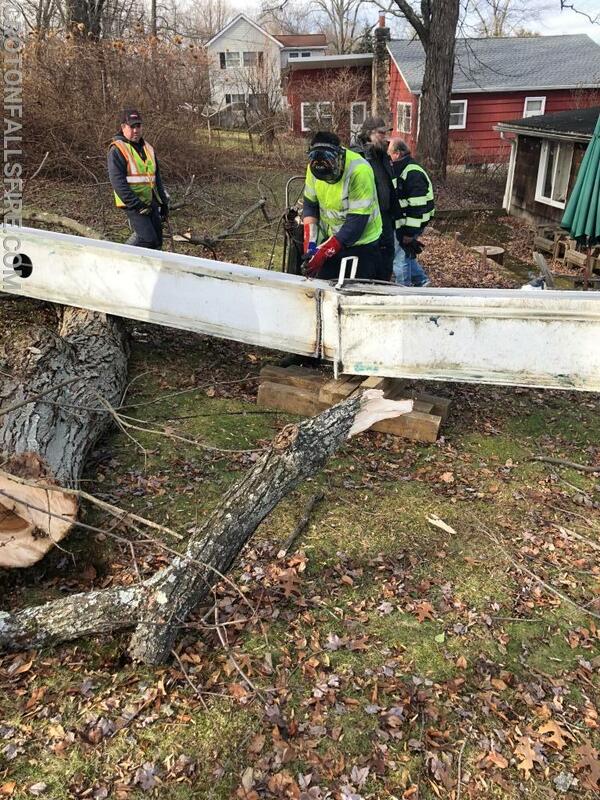 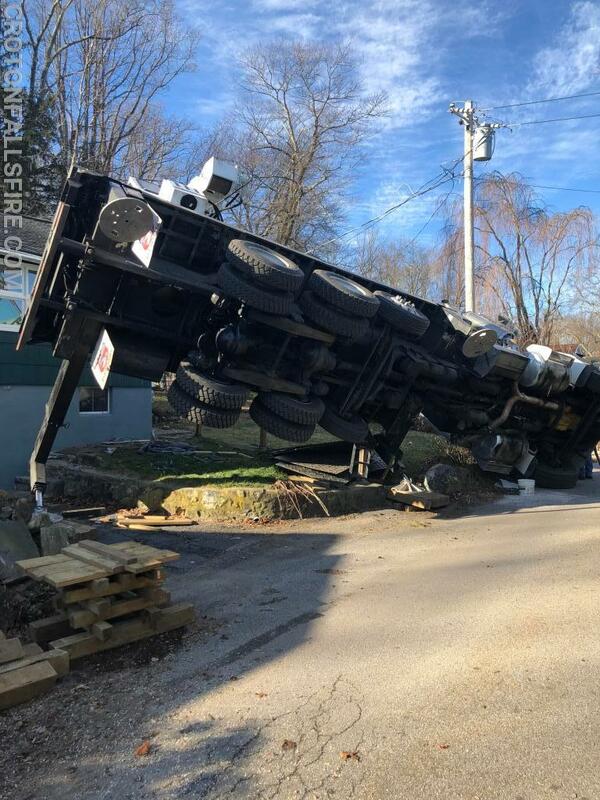 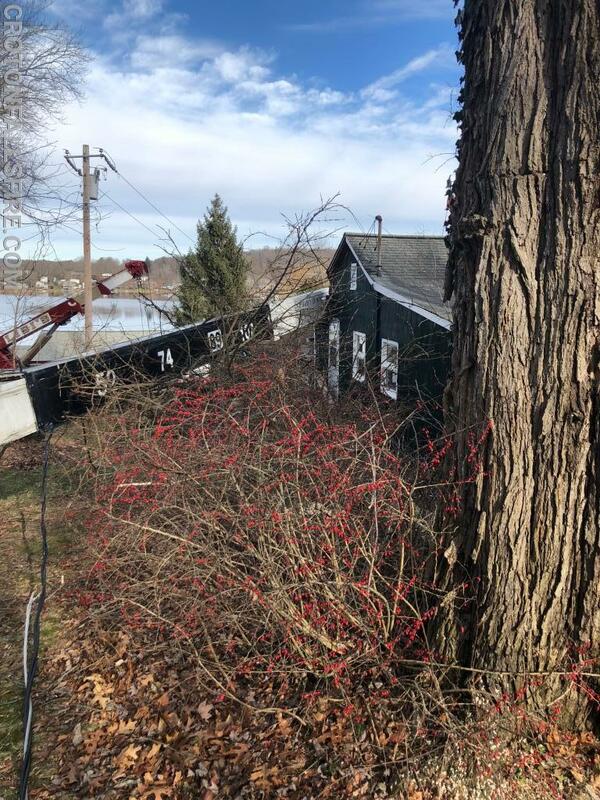 At 9:53 a.m. on Wednesday, December 5th the Croton Falls Fire Department was dispatched for a crane collapse in the Peach Lake section of North Salem. 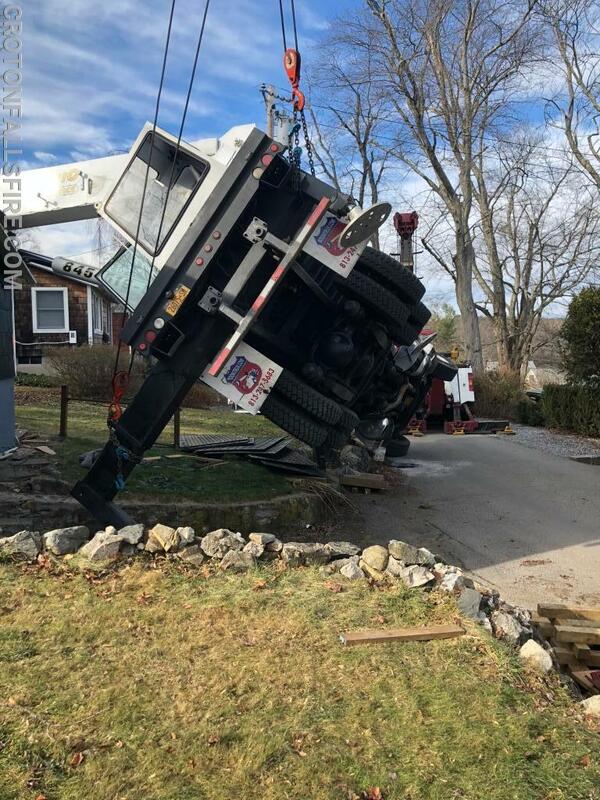 Upon arrival a toppled crane was confirmed with no injuries and only property damage. 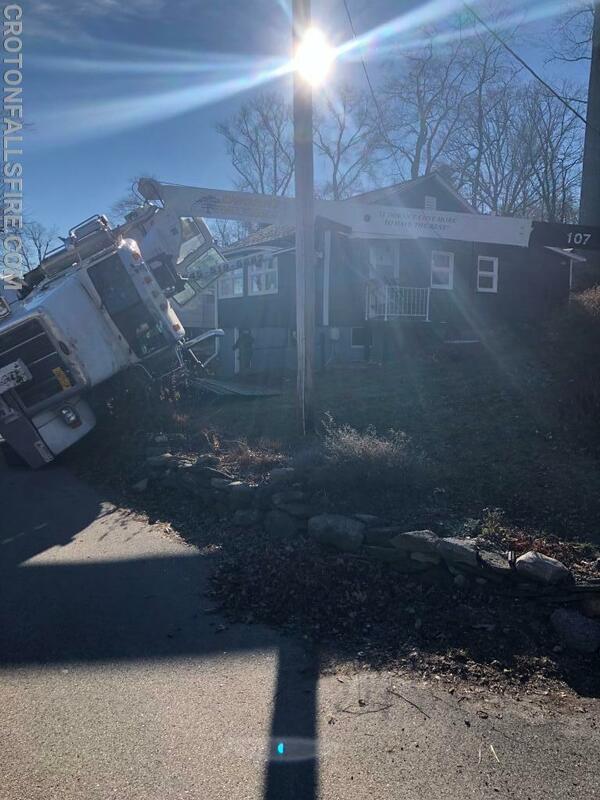 Croton Falls Fire along with the North Salem Volunteer Ambulance Corps operated to secure the scene and a minor fuel leak. 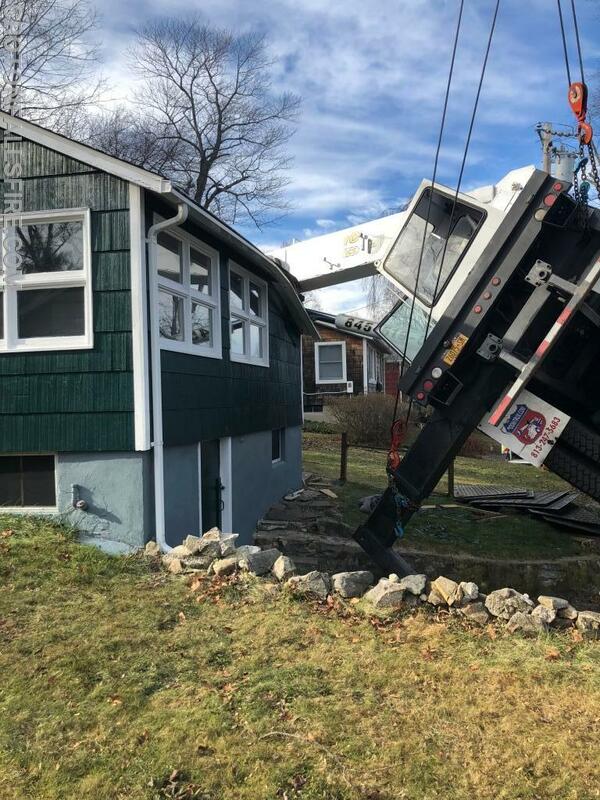 Crews picked up shortly after 14:30.